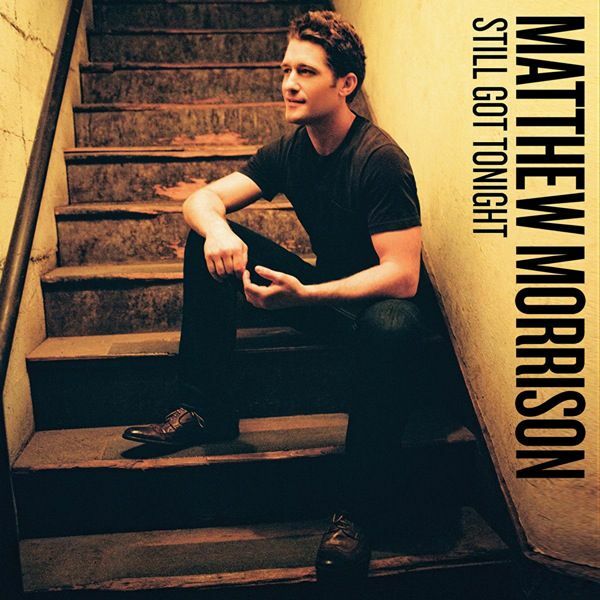 We don’t know what in the world they’re playing at over in the US, but Glee star Matthew Morrison has just digitally released a fourth track from his forthcoming self-titled album. The singer, who plays teacher Will Schuester on the hit show, has already released the single ‘Summer Rain’, as well as duets with both Gwyneth Paltrow and Sir Elton John – all within the last two months. But now comes his latest track ‘Still Got Tonight’, a song written by former American Idol star Kris Allen. Matthew hits the road in the US from June 18, but Aussie fans will have to settle for his debut album, which is due to hit stores this Friday.